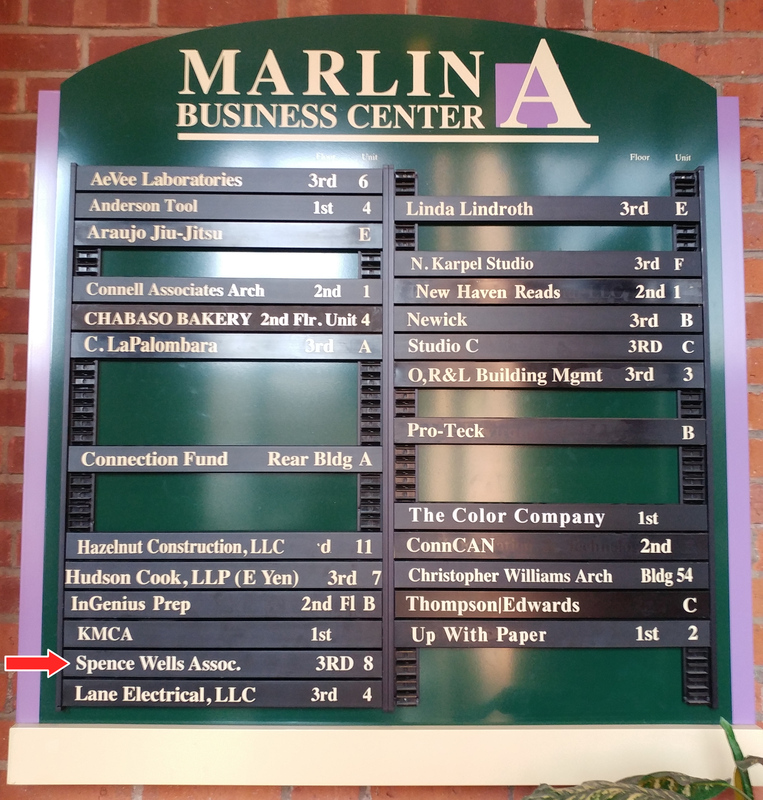 Our New Haven Showroom is located at 85 Willow Street in the old Marlin Manufacturing factory, building A, Unit 8 ( 3rd floor facing Willow Street). Take route 91 ( either North or South) to exit 6, Willow Street. At end of ramp go right travel through first light and go right at second light onto Mitchell Drive. The parking lot is on your immediate right. After parking walk roughly 60 yards up Willow street ( away from 91) and enter through the archway. 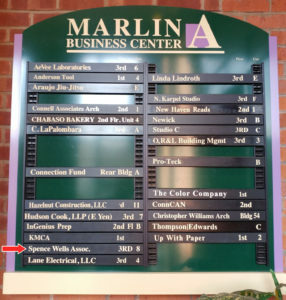 Building 1 is on your immediate left. and only 90 minutes from Providence or Worcester!